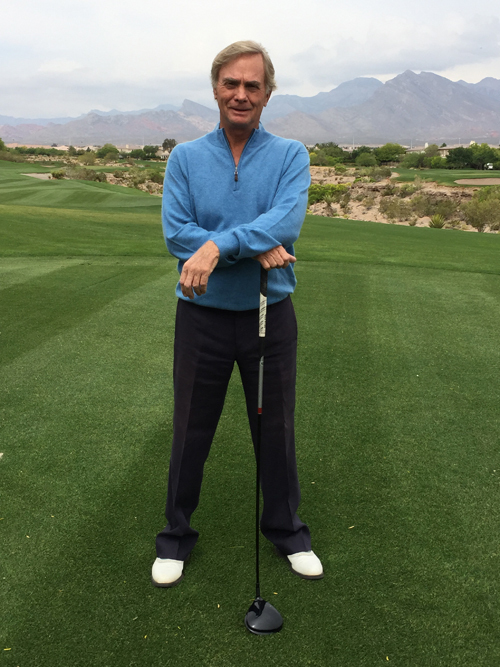 Doug Pool is one of the best amateur golfers in the history of Las Vegas, and continues to play a very active schedule as a senior player. He was a six-time Southern Nevada Golf Association major winner and has won multiple other SNGA and state tournaments. He also is a multiple winner of the Golfweek Senior Amateur and has competed in the United States Senior Amateur. In 2012, he finished as the runner-up in the 2012 British Senior Amateur. Pool is known as an intelligent golfer with a deep passion for the game, and is arguably the hardest working golfer ever in Southern Nevada.